Trawler Fest is PassageMaker’s stand-alone series of boat shows, specifically designed for cruising enthusiasts. TrawlerFest feature an impressive in-water selection of new and pre-owned cruising powerboats, first-class education and demonstrations, the latest in marine products & services, and opportunities to share cruising adventures with fellow cruisers. 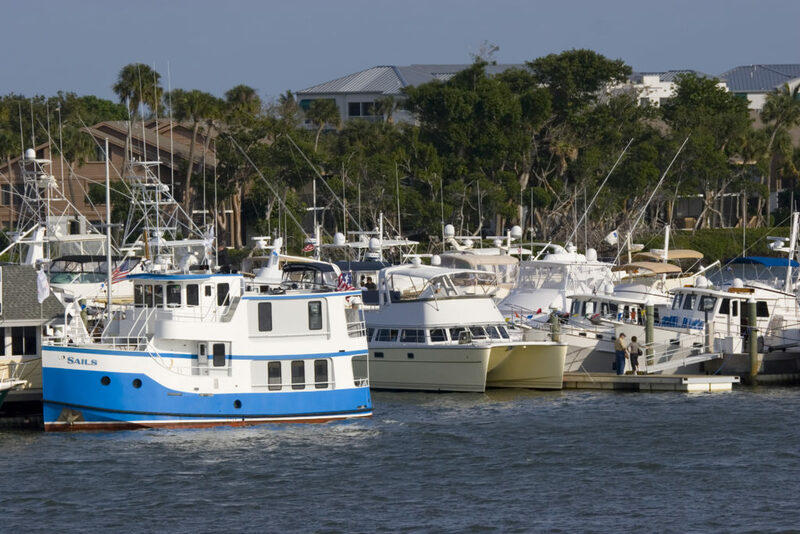 The In-Water Boat Show featuring 55 boats is Thursday, March 2 – Saturday, March 4 from 10 a.m. – 5 p.m. daily. Be sure to check out our fun evening activities as well!